On March 22, 1975, a worker checking for air leaks between the cable spreading room and the reactor building started a fire at the Browns Ferry Nuclear Plant in Alabama. The cable spreading room is located directly below the control room. Electrical cables from equipment throughout the plant converge in the cable spreading room before passing up to the control room. 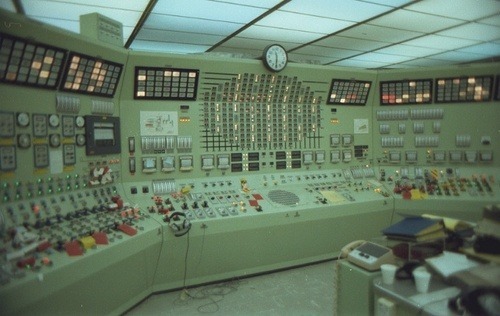 The control room at Browns Ferry is shown in Figure 1. Electrical cables carry signals from sensors to chart recorders, gauges, and computers in control room so the operators can monitor plant conditions. Other cables carry signals from switches, dials, and push-buttons in the control room to valves, pumps, fans, and other plant equipment governing their operation. The walls, floor, and ceiling of the cable spreading room are pierced by trays carrying thousands of cables. Figure 2 shows some of the cable trays and cables inside the cable spreading room at Browns Ferry. The reactor building, located on the other side of one cable spreading room wall, could be filled with highly radioactive air following an accident. Therefore, the holes where cables passed through the walls were sealed to prevent passage of potentially radioactive air into the cable spreading room and then up into the control room. The penetration seal testing at Browns Ferry in 1975 was quick and easy. Workers held lit candles close to where cable trays passed through the walls. A flickering candle flame indicated air leakage while a still flame meant no leakage. On that fateful day, a worker held his candle near a cable tray that was leaking badly. Air rushing past the candle fanned its flame. The flame touched polyurethane material that had been used to seal gaps around cables in the tray. Amazingly enough, this highly combustible material caught on fire. 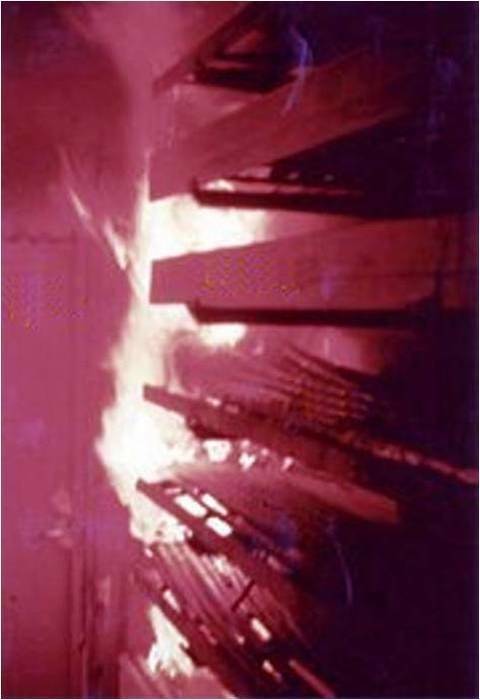 Figure 3 shows the electrical cables on fire. The initial attempt to beat out the flames was made by using a flashlight. When that failed, rags were used to attempt to stifle the flames. And when that effort was unsuccessful, one of the men attempted to actuate the carbon dioxide fire control system, only to find that the power had been cut off and a metal plate had been placed over the CO2 controls so they could not be immediately activated. The workers in the cable spreading room attempted to put out the fire and notified the control room about the fire only after their repeated efforts failed. One of the lessons learned from the Browns Ferry fire was the importance of immediately notifying the control room upon detection of a fire. Control room operators will dispatch trained firefighters to the scene and take appropriate compensatory measures. As the fire burned insulation off electrical cables, they shorted out. Equipment that had been running stopped running. Some equipment that had not been running started running. When low-voltage instrument cables shorted, the control room lost indication of equipment status. 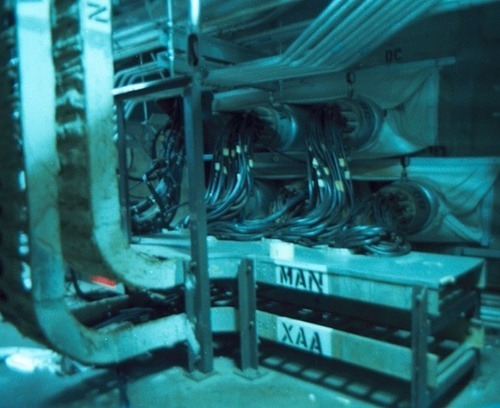 Because the cable spreading room was common to reactor Units 1 and 2, both units were affected. Lilienthal presumably referred to the cause and duration of the fire, not the workers’ response to the fire. Workers jury-rigged an array of equipment to replace emergency equipment disabled by the fire. Some workers raced to the warehouse onsite to get cable reels. They ran electrical cables across open ground to re-power pumps from alternate sources. They donned breathing apparatus to enter smoke-filled rooms and manually operate components that had control circuits damaged by the fire. Their reactions kept enough water above the nuclear fuel to prevent damage from overheating. The fire should never have happened and once it began, should never have done so much damage. Nearly a year before the fire, AEC inspectors identified the material being used by TVA to seal fire penetrations as violating safety requirements. AEC did not take steps to compel TVA to correct the fire hazards, leaving the stage set for disaster. TVA’s testing procedure had resulted in several fires, including one just a few days prior to the disaster. TVA continued with its flawed testing procedure. The fire department from the nearby town of Athens, Alabama had responded to the fire alarm within 30 minutes. The local fire chief suggested using water to fight the fire, but the Browns Ferry plant manager refused. At that time, conventional practice avoided putting water on electrical fires out of fear that the water would cause more damage from shorting than the fire would cause. Six hours later, the fire left the plant with very little equipment left to lose. The plant manager authorized the use of fire hoses and water. The fire was soon extinguished. It took longer than a year for an army of workers to replace the fire-damaged cables and equipment and restart Units 1 and 2 at Browns Ferry. According to the NRC, the Browns Ferry fire was the closest near-miss experienced by US reactors. Browns Ferry Unit 1 was shut down from 1985 until 2007 for reasons unrelated to this fire. When TVA restarted Unit 1, it did so with an exemption from the fire protection regulations adopted by the NRC in 1980 as a direct result of the Browns Ferry fire. Browns Ferry is not alone – at least half of the reactors now operating in the U.S. are not in compliance with the fire protection regulations adopted three decades ago. Thus, the NRC today is in the same position the AEC was in 1974 when it knew that reactors were operating outside of fire safety regulations. It is relying more on luck that a fire does not start than on compliance with fire safety regulations to protect public health and safety. If the NRC’s luck continues, the public remains protected despite the agency’s pitiful regulatory performance. If the NRC’s luck runs out, many Americans may pay a high price for the agency’s shortcomings. The Browns Ferry fire was a wake-up call. The NRC must stop hitting the snooze button and start enforcing fire safety regulations intended to protect public health and safety.